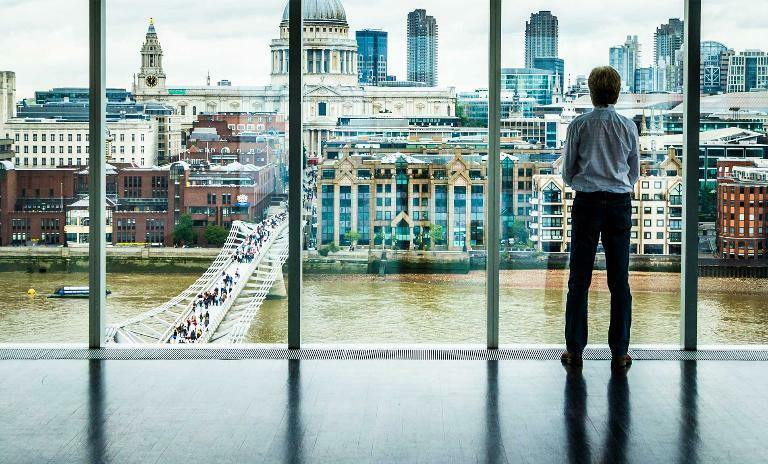 London is Europe’s innovation hub—but post-Brexit, Paris or Berlin could take its place. The UK’s risk of being reduced to its island state: missing out on global tech opportunities and progress despite a start-up and innovation scene with great potential. A threat to the UK’s future development; a call to action for Paris & Berlin? We should also take a step back – and look at the long-term future. In light of the United Kingdom’s upcoming European Union membership referendum on June 23 all major institutions and think tanks have published reports and studies about the potential consequences of a so-called Brexit, including a very pessimistic paper by the British treasury claiming a maximum loss of 7.5% GDP over the next 15 years in the event that the UK leaves the EU without any kind of trade agreement. Our colleagues at Roland Berger UK have summarized the main findings and produced a very insightful analysis of the current situation. And while most committed Europeans are feverishly trying to put numbers on the potential (negative) consequences of an EU exit, linked to different economic elements such as trade, foreign direct investments (FDI), stock exchange values, domestic consumption etc., I believe that we should also take a step back – and look at the long-term future. The UK's special role as a bridge between Europe, the US and the rest of the world. Historically, London has always held a special role bridging the United States of America and Continental Europe, mostly due to close cultural and language ties. Yet this historical position harks back only to a few events, as there was no particular reason for England, the European island nation, to impose its linguistic culture on huge parts of the planet. As a matter of fact, if the French had not lost the French and Indian War in 1763, history could have gone very differently. But it didn’t and the UK has acted as a linking element between the Americans and the Europeans ever since. Knowing this, I wonder whether we currently are at another turning point in European, if not global history, which will have much wider long-term consequences than the ones we are trying to determine now. In this present environment of accelerated change, where will future development take us – and the British? Today, many US politicians, businesses and investors naturally turn to London if they want to create an impact in Europe. The UK capital is also a port of call for Asians that want to develop their activities in the EU, as it seems just so much easier for them to start their business there: they understand the language and there is less red tape. Just imagine a Chinese entrepreneur struggling with the French Code de travail or the German Körperschaftssteuergesetz. "A Brexit scenario would rather reduce Britain's future influence and economic impact for quite some time. It will also have consequences for all other European nations." London's powerful start-up scene: where old money meets Fintech. Besides, London has successfully developed as the most powerful European hub for Fintech and other innovative start-ups in recent years, as the City is generally able to provide the necessary capital as well an international and diverse environment. In 2015, a Roland Berger study put London in 6th place among the top 20 start-up ecosystems worldwide, with Berlin and Paris ranking 9th and 11th, respectively. However, our Continental European hubs are catching up: Berlin, for instance, has been growing about 20 times faster than its peer cities during the period in question. And while the UK seems busy with the unfortunate debate of remaining in the EU or not, Paris and Berlin are moving closer together, on a political and corporate level, to develop joint standards and common procedures for the way to Europe’s single digital market. And even though we all know that there is still a long way to go, I do see true movement and momentum every day. Going back to the UK, I believe that in a more and more interconnected world, the British dream of being a powerful standalone nation will not bring the sought-after results. We have seen this desire to retreat into “protected territory” with clear borders, rules and national sovereignty quite often in past years and months. In a globalized world, it seems natural that people wish to regain control of their own sphere by protest voting, flocking together in small groups, and by pushing simplified or simplistic theories. But it rarely works. In my view, a Brexit scenario would rather reduce Britain’s future influence and economic impact for quite some time. It will also have consequences for all other European nations. "There is no doubt that, through the UK's financial power, European industrial innovation capabilities would be considerably reinforced." Pushing Europe's innovation development – with or without the UK. With London losing its official status as a bridge, Paris and Berlin would be required to accelerate their development as Europe’s innovation hubs in order to gain more international traction from investors, start-ups and corporates. This would be some kind of “forced opportunity” for the two countries, which are already starting to spark international interest. “I have the impression of seeing Silicon Valley in France,” John Chambers, CEO of Cisco, recently said, adding that “policymakers in France understand better than anyone what the digital revolution can bring to everyone”. Contrary to popular opinion, I see significant potential for European innovation, especially in the industrial and tech sphere. French company Parrot develops high-end commercial drones; German manufacturer KUKA (now courted by Midea, a Chinese company) is among the world leaders in industrial robotics; French robot company Aldebaran was sold to the Japanese Softbank for more than USD 100 m in 2013; Potsdam-based Hasso-Plattner Institut is among the leaders in design thinking; and Google recently made an investment in the German Research Centre for Artificial Intelligence DFKI; …all we have to do is speed up our coordination and development in the digital arena. In an ideal world, London, with its many successful financial services, software and healthcare start-ups, would, of course, be part of that cross-European dynamic. There is no doubt that, through the UK’s financial power, European industrial innovation capabilities would be considerably reinforced. But if Brexit happens, the support of London’s financiers to Paris and Berlin will appear less natural than before – which is why the latter will have to multiply their efforts to attract investors from abroad, and, most importantly, foster their countries’ own funding possibilities. Entrepreneurs, of course, might find it easier creating and scaling their businesses inside the EU. At Roland Berger, we recently hosted our first French-German digital workshops or “EUnicorns days” in Paris and Berlin to push the development of the European ecosystem. One month ahead of the British referendum, I wonder whether our next event should include London’s start-ups and investors, too, or if we should rather leverage our US and Chinese contacts to bring them in… Well, at this precise moment, I am still thinking, hopefully both.  This blog post can be found on Charles-Edouard Bouée’s LinkedIn profile , too. 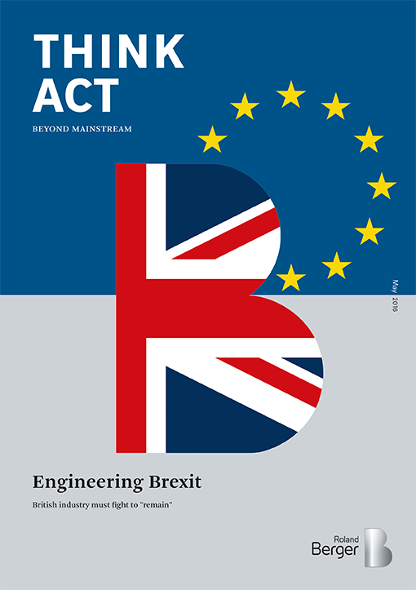 British industry must fight to "remain": Science and engineering related industries have a disproportionate amount to lose.